Have an important business meeting? 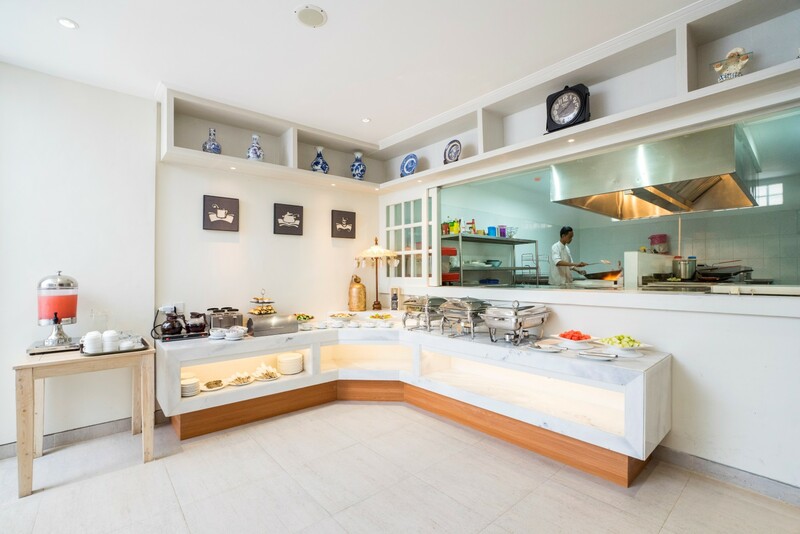 Then visit Alron Hotel Kuta – Bali. We offer 14 different banquet rooms which can accommodate anywhere between 10 and 100 guests and can be flexibly arranged in different configurations to suit your needs. 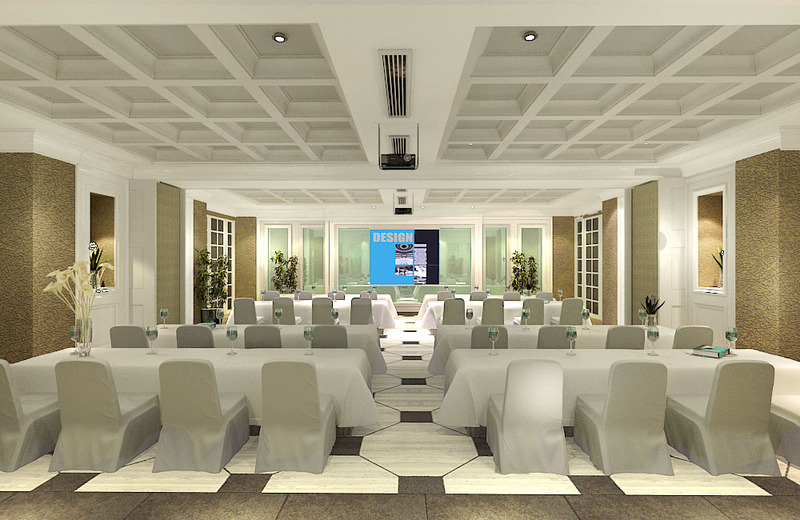 Our event and conference space offers high-tech audiovisual equipment perfect for business meetings in Bali. You can feel the experience of a five-star mattress with high quality room interiors, as well as ultra-hygienic bathrooms — all of this will ensure a good night’s rest. Enjoy a 1 time complimentary airport pick up with a private car when you book a minimum of 2 nights and a complimentary return airport transfer if you book a minimum of 4 nights directly with us. When booking your honeymoon directly with us, we enhance your stay with a complimentary romantic flower decoration on the bed upon arrival, a flower drawn bath in your Jacuzzi, and a honeymoon cake. We also have limited time deals, fantastic offers and exclusive value-adds that are only available when you book directly with us. Please contact reservations@alronhotel.com or call (+62361) 768051 or click here to make a reservation.